Bundesliga | RB Leipzig vs. Hertha Berlin - As it happened! RB Leipzig 2-3 Hertha Berlin - As it happened! 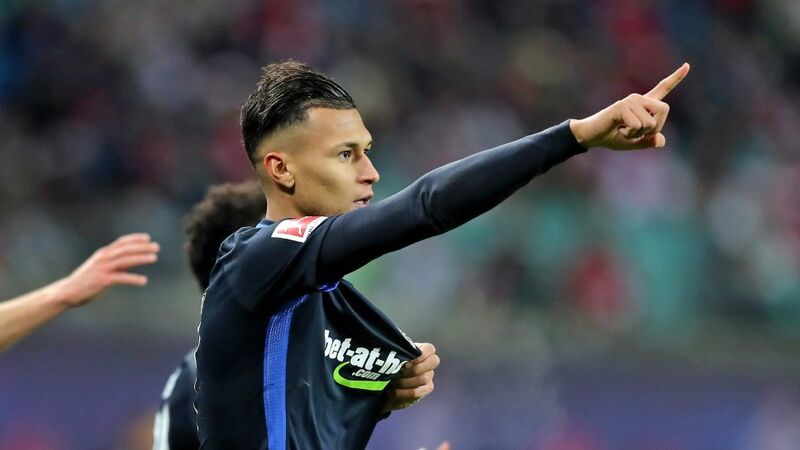 Hertha Berlin put in arguably the performance of the weekend away to RB Leipzig on Sunday, recording a 3-2 victory despite playing with ten men for almost the entire match. Recap all the build-up, action and reaction in our live blog! Click here for the Leipzig vs. Hertha match centre!